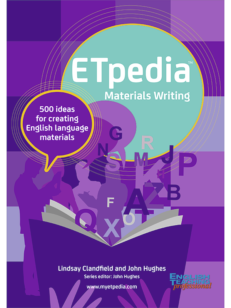 ETpedia Young Learners conveniently brings together all resources for English language teachers in one place for quick and easy reference. Do you teach children aged between 5 and 12? If so, ETpedia Young Learners contains 50 units each with 10 points covering everything you need to know about teaching, managing and engaging young learners. 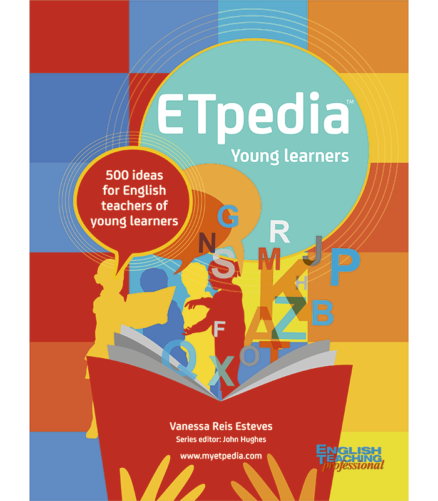 If you are a new teacher ETpedia Young Learners will provide you with a range of practical activities and support. The section on things to avoid in the young learner classroom will be particularly helpful. Experienced teachers can get lots of fresh new ideas to add to your repertoire. 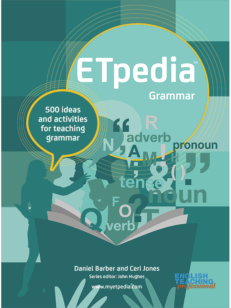 If you are studying for an ELT qualification, ETpedia Young Learners covers areas you will look at in input sessions of your course and give you ideas for your teaching practice. Teacher trainers can use the checklist to prepare training sessions. Vanessa Reis Esteves has been working in English language teaching since 1996. 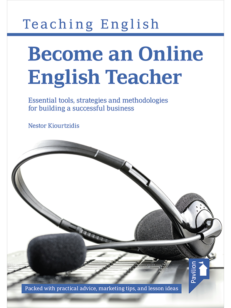 She is currently a part-time teacher at Escola Superior de Educação in Porto, Portugal and has co-authoured coursebooks for young learners and teenagers in Portugal, a well as writing articles for magazines like English Teaching professional. She is also a teacher trainer and delivers teacher training on behalf of schools, universities, publishers and the Portuguese Ministry of Education. Vanessa is a well-known presenter at international teacher conferences and associations, running workshops and delivering training online via webinars and virtual learning environments. 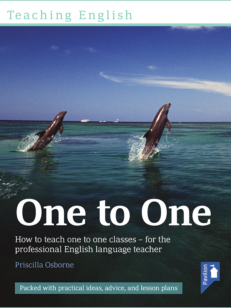 Every summer she teaches overseas teachers for the Oxford Teacher’s Academy and is currently working on her PhD in 21st Century Skills and Learning.